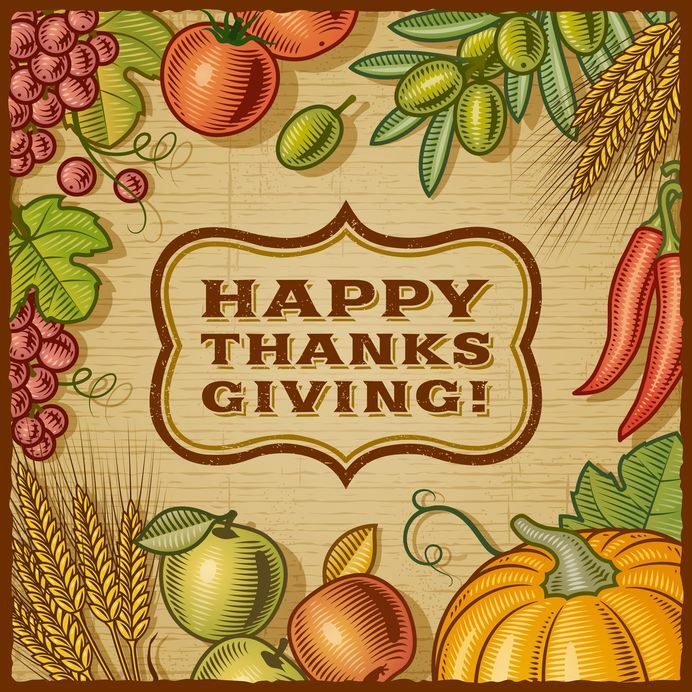 On this national day devoted to giving thanks, those of us at Susan J. Campbell Copywriting Solutions would like to take the time to thank all of our readers, customers, colleagues and supporters for enabling our growth and success in the past year. We are also thankful to our families for supporting us in the work that we do, and championing for us when challenges arise. We have a solid team of devoted individuals who care about their co-workers, their community and their clients, which makes our focus everyday less about the work and more about the experience. Thank you for the opportunity to keep doing what we love to do. This entry was posted in Blog Writing, Content Marketing, Social Media Marketing, Support Local and tagged giving thanks, SJC, Susan J. Campbell, Susan J. Campbell Copywriting Solutions, teamwork, Thanksgiving. Bookmark the permalink.